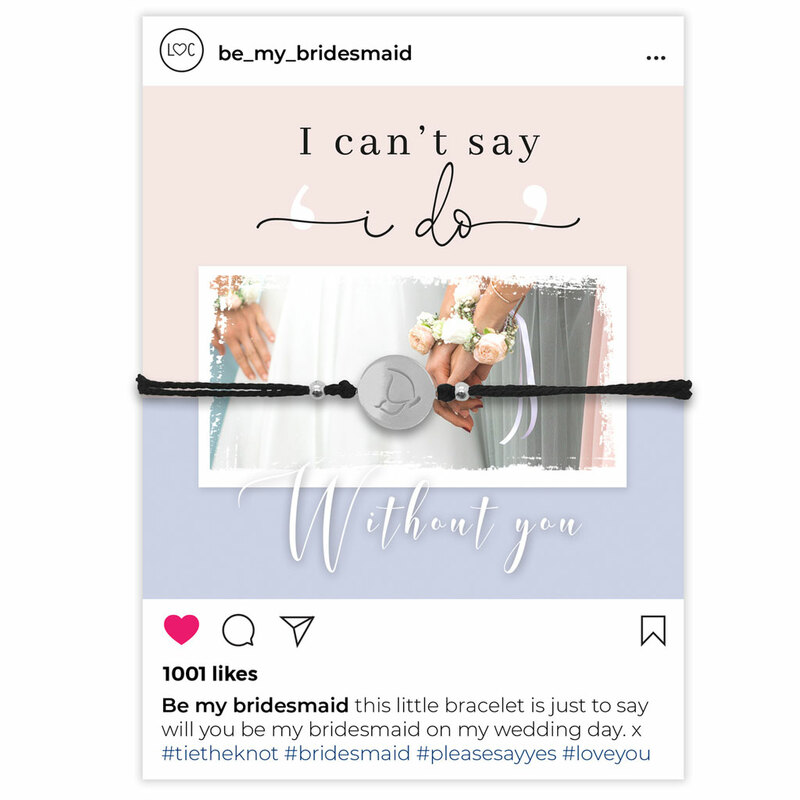 Why not send your friend this beautiful adjustable friendship bracelet with a butterfly charm to ask her to be your bridesmaid. 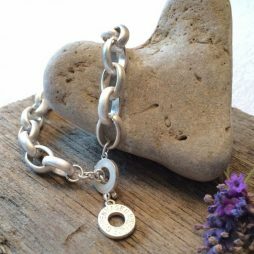 From the wedding collection, this beautiful bracelet is finished with a SILVER circle charm to treasure. In black, with an adjustable length fastening. 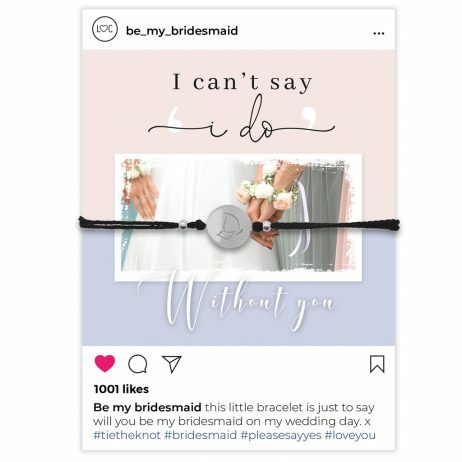 It comes on a fabulous Instagram inspired card with the thoughtful message ‘I Can’t say I Do Without You’ and is reversible for you to write your own personal message. Send as a gift on its own or it could also pop it inside a greeting card to post as a large letter. 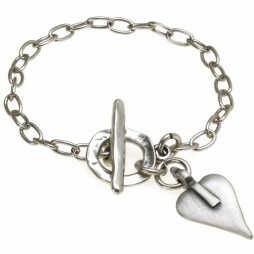 Measurements: Bracelet is a soft black cord and adjusts to fit all sizes. 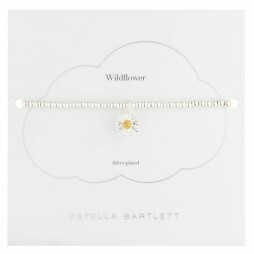 Designed on A6 gift cards this fabulous collection of exquisite friendship bracelets make perfect gifts for friends, family and your loved ones to treasure and keep. 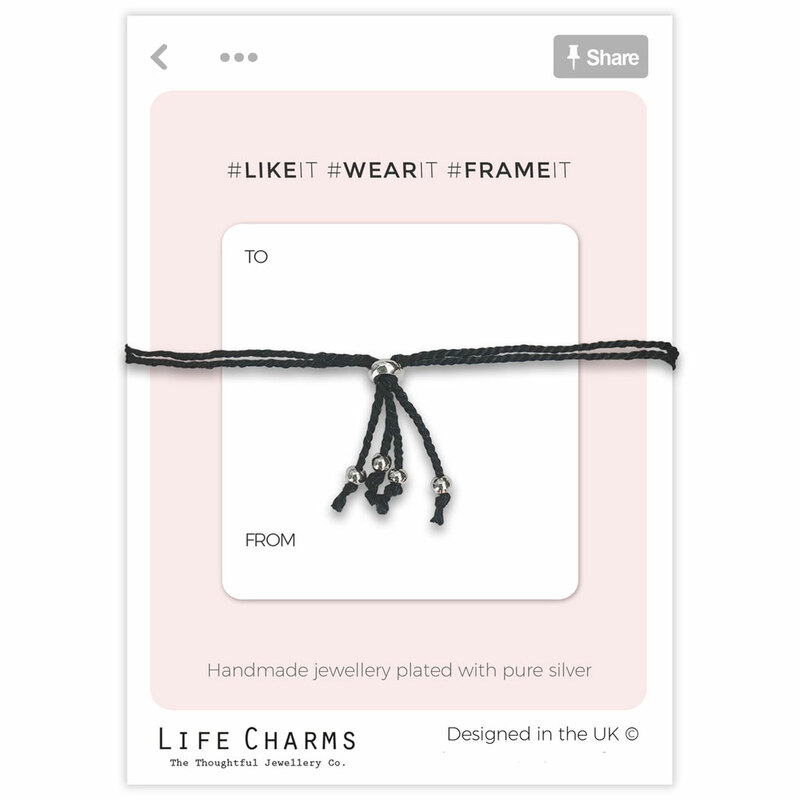 Each card is a play on Life Charms love of social media for everyday occasions and those special events that you need just the right gift for that is both beautiful and affordable. 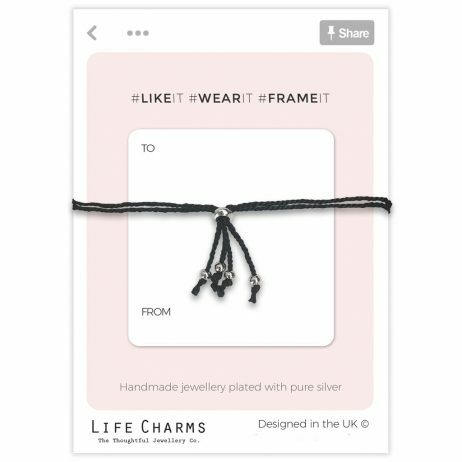 Gifts By Occasion, Life Charms Jewellery, Wedding Gifts, Bride & Bridesmaid Gifts, Gift Ideas, Gifts £0 To £20, Jewellery, Bracelets, Charm Bracelets, Silver Bracelets, Wedding & Bridal Jewellery, New Arrivals. 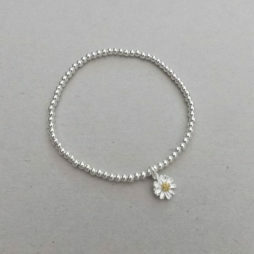 Such a stunning item. I have bought a couple of Katie Loxton clutch bags for friends and they’ve always been super happy. 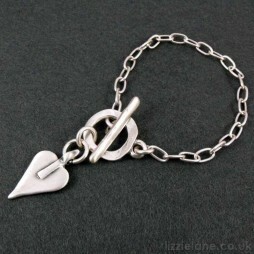 Lizzie Lane are amazing at wrapping and sending the packages promptly and beautifully. I’d recommend them time and time again.